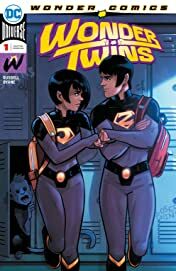 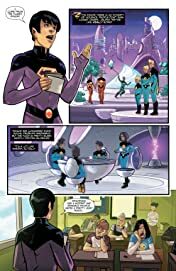 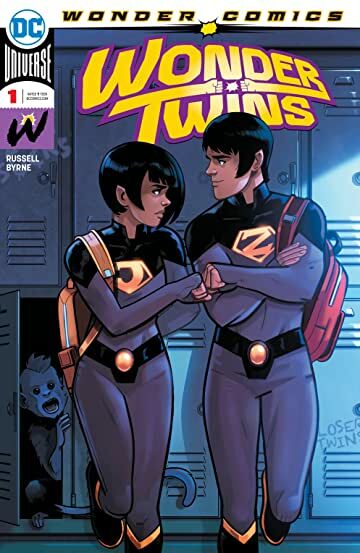 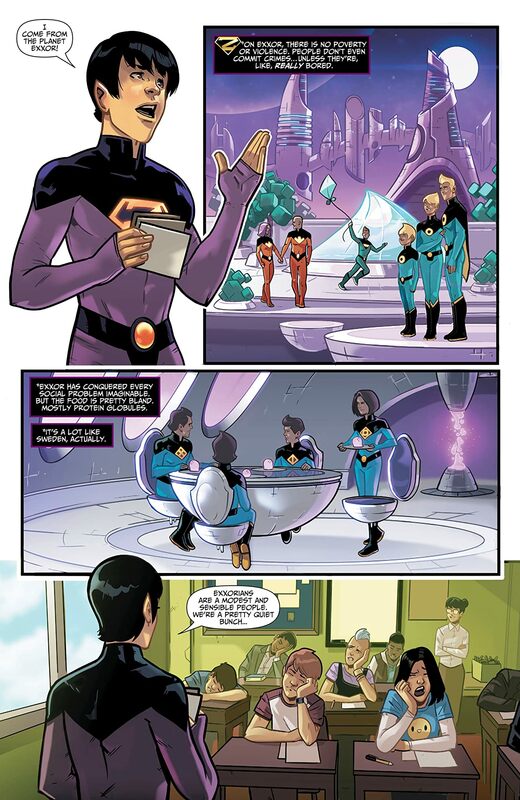 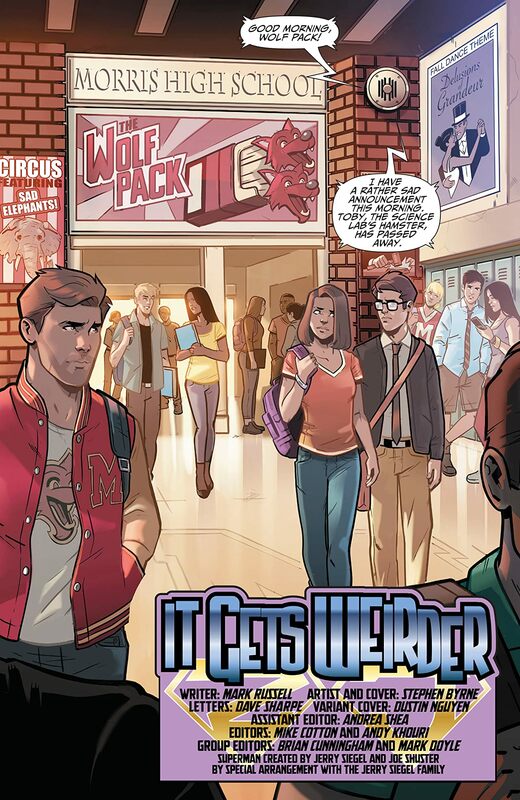 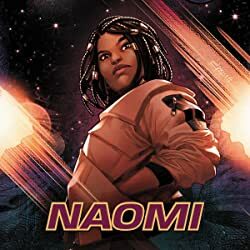 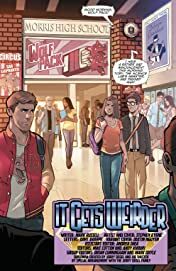 Exiled from their home planet, alien heroes Zan and Jayna must navigate life as teens on Earth at South Metropolis High School, where they’re even bigger outsiders than the typical awkward young adults. 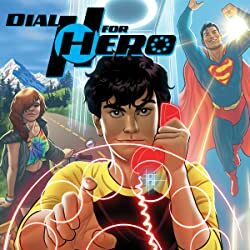 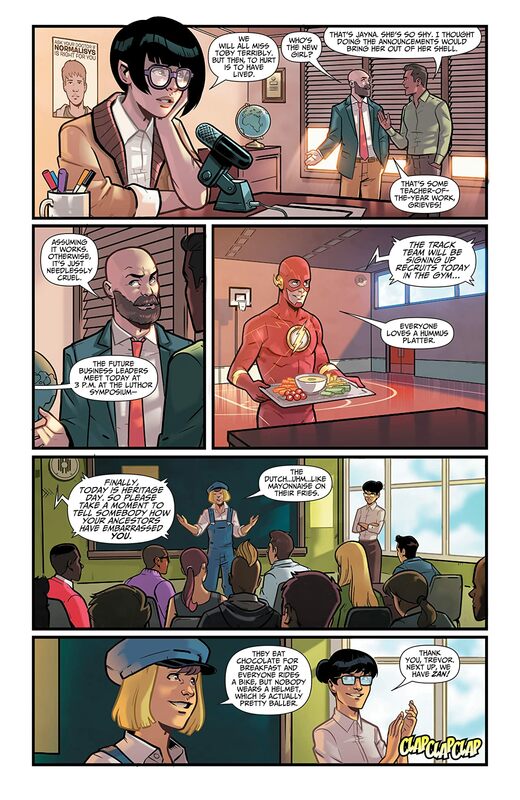 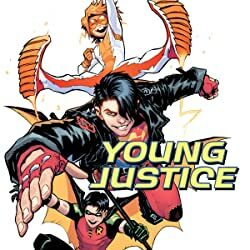 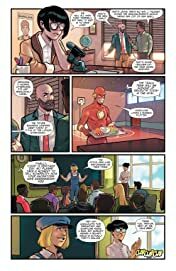 Under the watchful eye of Superman, the brother and sister pull monitor duty at the Hall of Justice as interns, while also trying to overcome the pitfalls of Zan’s brash confidence and Jayna’s shy but streetwise persona. 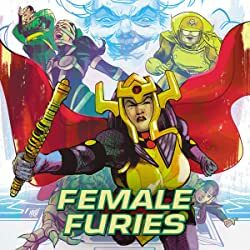 If you think you know the Wonder Twins, think again—this book takes the form of the unexpected.